Get to know Adam Wilson, the Person. Hello! Thank you for visiting my site! Here is a bit more about me. I was born and raised in the Tri-municipal area of Spruce Grove, Stony Plain and Parkland County. I will get to why I am a REALTOR, but before becoming a real estate professional I ran my own painting business and was a Operations Manager for a construction company in Edmonton. I had always thought about real estate as being a career that I thought I would enjoy and excel at. It took me getting some real world experience and to find my way, but eventually I took the plunge and set off to get my licence. I haven't look back since 2016 when I finished my training. 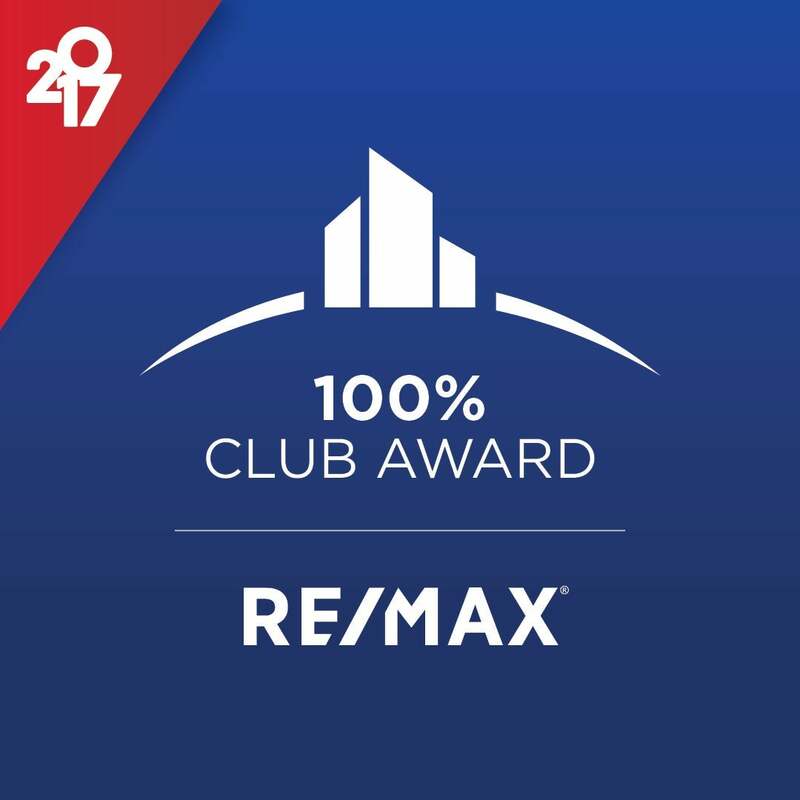 I am very proud to be a REALTOR and to be associated with the RE/MAX brand. My office in Spruce Grove has to be one of the best there is. We all want to see each other succeed and are always there to help each other out to serve our clients the best way possible, It is all about you in the end! I love all things YEG. When I am not helping my clients with their real estate needs, I can be found playing hockey, golf, skiing, travelling, hiking or hanging with family and friends. I make as much time as possible for my clients and to me, you are not just a client. My goal is to stay in touch with you and grow a bigger relationship than just helping you buy or sell a house. Whether you are looking to buy or sell real estate, or simply just have a question about who I would recommend to fix your bathroom, feel free to reach out. I am here to provide you with exceptional service and if I don't know the answer, I will find out! I hope to hear from you soon. All the best for 2018!